Gordon Ernst, 52, was set to ask for funds to be released in order for him to pay legal bills of up to $250,000, a court filing unsealed Tuesday said. 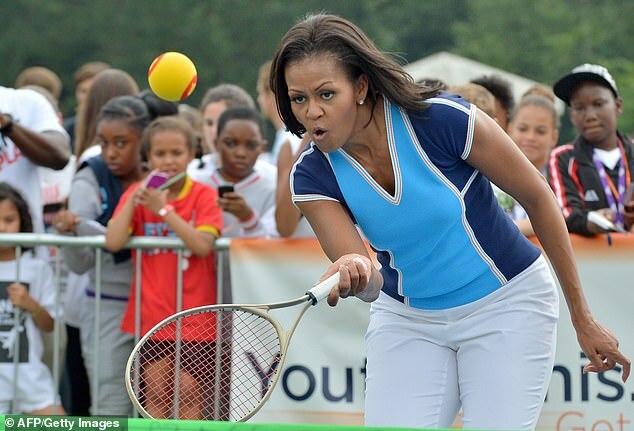 The former Georgetown University tennis coach, who also served as the Obama family’s White House tennis pro, pleaded not guilty last month to conspiracy to commit racketeering. Father-of-two Ernst, released on $200,000 bond, was due to go before U.S. District Court Judge Indira Talwani next week. But the hearing was postponed until the end of this month as his attorneys and prosecutors are said to have started negotiations to resolve the issue. He owns a $712,000 Falmouth condo with his wife. The couple also own $1.56 million home in Washington, D.C., The Boston Herald reports. Ernst says his assets ‘are significantly burdened by substantial debt’ and ‘he lacks access to funds from friends or family sufficient to satisfy his monthly living expenses or mount a constitutionally effective defense to the pending charge’. His attorneys say the $1.563 million seized by the feds was part of ‘legitimately earned wages’. 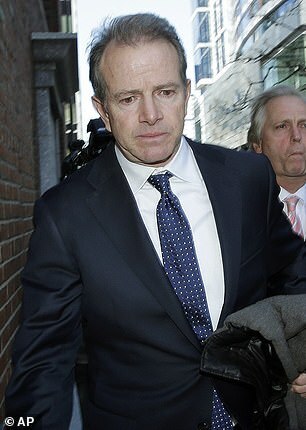 Court documents show it was taken from four banks, brokerage and IRA accounts. And his lawyers say he now has no income after leaving a role at the University of Rhode Island. 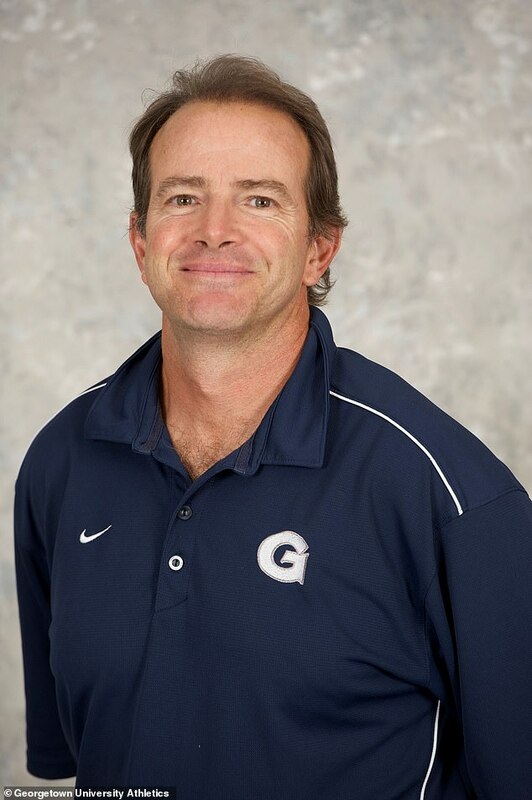 The tennis pro, arrested on March 12, is accused of taking more than $2.7 million over six years to help 12 students make it into Georgetown University as tennis players. Ernst, who also was the personal tennis coach for former first lady Michelle Obama and her daughters, left Georgetown in 2017 after an internal investigation found he violated admissions rules. He faces up to 20 years in federal prison if convicted. High profile parents, athletic coaches and others have been charged in the sweeping college admissions bribery scam that has embroiled elite schools across the country.